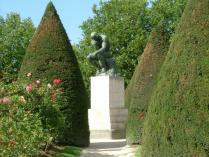 Rodin – a revolution in sculpture, sensuality, and scandal. 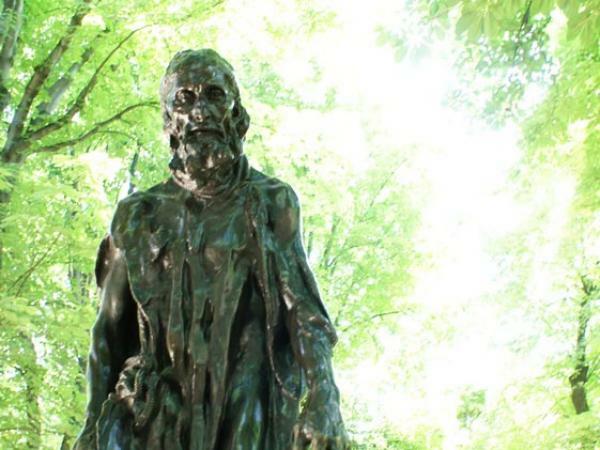 The turbulent relationship between Rodin and his muse Camille Claudel. 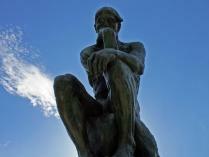 Marble, bronze, and plaster, the artist’s techniques and research. 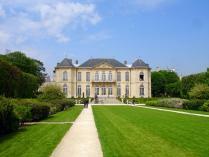 Rodin and Monet – a strong and open friendship. The influence of the master across northern Europe and particularly in the work of Munch. 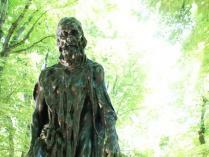 Auguste Rodin rented several rooms in the 18th-century Hôtel Biron from 1908 to 1916, when he persuaded the state to turn the private mansion into a museum that would bear his name, in exchange for his donating a great part of his private collection. The Musée Rodin thus opened to the public in 1919, and along with works by Rodin and Camille Claudel, the museum carries an eclectic collection of paintings, sculptures, and antique objects from Egypt, Greece, Rome, and the Middle East. 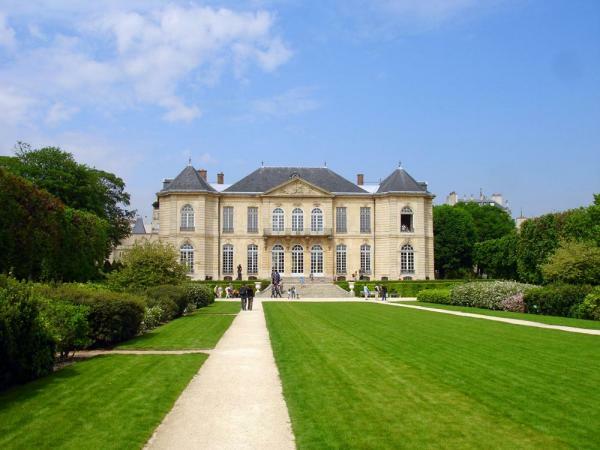 Follow your guide on a tour of this handsome 19th-century hôtel particulier: the Biron mansion and gardens that house the works of Rodin – The Thinker, The Kiss, The Hand of God…. Daily except Monday: 10 a.m. to 5:45 p.m.
Only photography without flash authorized.